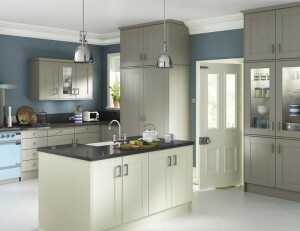 Arley Cabinets of Wigan have been providing a bespoke kitchen company service since 1952. 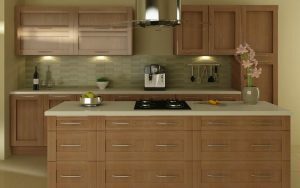 We not only are long established but also highly regarded as one of the premier kitchen company businesses in the Wigan area. 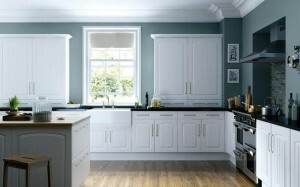 The quality of our bespoke hand build cabinetry provides customers with the peace of mind that they are getting exactly the right kitchen, one that’s built to stand the test of time. 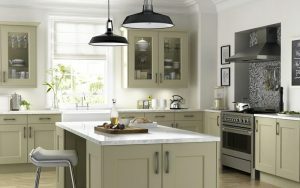 Since 1952 our team of craftsmen have earned a reputation for high quality fitted kitchens along with replacement doors and worktops tops. 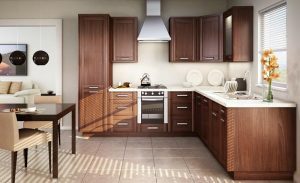 Truly a FIVE Star experience dealing with Mike & Paul … Arley Cabinet Company they are miles ahead of the competitors we also considered. Pricing was competitive, installation and finish was beyond our expectations. The guys worked tidily and clearly know what they’re doing, I’d highly recommend them to anyone who wants top quality products that will last a lifetime. 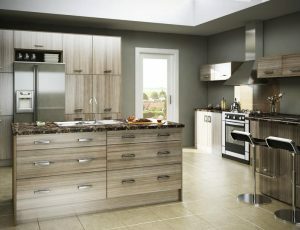 No matter where you live in the North West Arley Cabinets are here to help. From kitchens, to bedrooms, under stairs storage to bathrooms, home offices to simply extra storage in your home, we can create the bespoke dream solution for you. Long lasting craftsmanship, great quality, superb value and stunning personal and professional service – what more could you ask for?